Jacqui completed her PhD in Archaeology at La Trobe University in 2011. She has been a vital part of many Andrew Long + Associates projects as a GIS Officer and Lithic Artefact Analyst since 2012. Since joining Andrew Long + Associates, Jacqui has brought her high level GIS skills to our GIS team with a particular focus on the production of maps and spatial data for Cultural Heritage Management Plans. She works to optimise the potential of GIS for managing, interpreting and communicating the significance of large, complex data sets to ensure project deliverables are able to be met accurately and efficiently. Jacqui’s PhD research involved the detailed technological and distributional analysis of over 7000 stone artefacts. This experience has ensured a highly developed skill set in the area of artefact analysis which is a highly valuable asset in the commercial setting of Andrew Long + Associates. 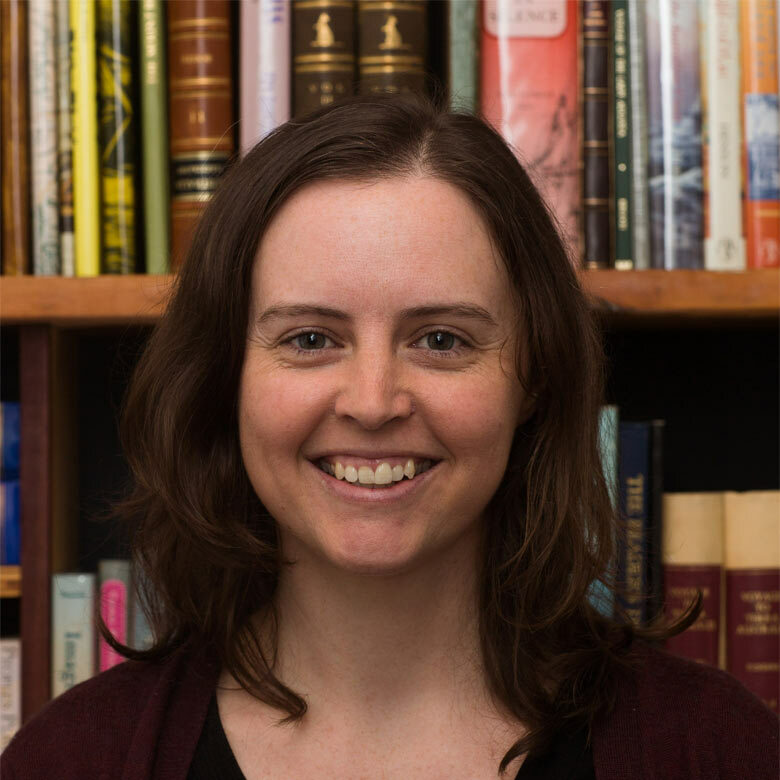 Jacqui maintains her relationship with La Trobe University as a lecturer, tutor and research assistant, recently teaching subjects about Indigenous archaeology in Australia and Victoria. She has also been involved with the delivery of training workshops in stone artefact analysis and raw material identification for heritage industry professionals. Jacqui is a a registered cultural heritage advisor under the Aboriginal Heritage Act 2006 (Vic).